The West Virginia University School of Dentistry Department of Dental Hygiene welcomed a total of 30 new students for the fall 2018 semester. Those men and women join the existing 52 sophomores, juniors and seniors already working toward a Bachelor of Science degree in dental hygiene. Each year, the department hosts a welcoming session to discuss academic standards and program guidelines. The gathering serves as a reminder for returning students but also matches an upperclassman with each new student to act as a mentor during their transition into the WVU School of Dentistry. The WVU Department of Dental Hygiene has the reputation for producing outstanding clinicians and graduates are very successful in post-graduate programs including medicine, dentistry, business and law. 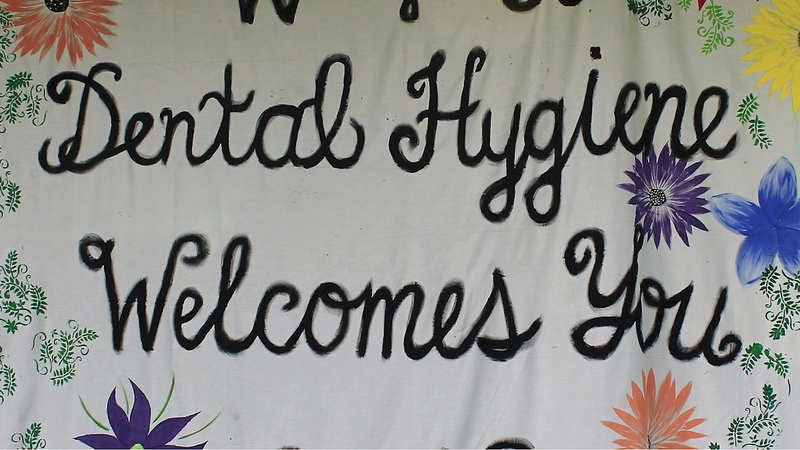 Since 1999, dental hygiene has been distinguished as a “Program of Excellence” by the West Virginia Board of Governors.